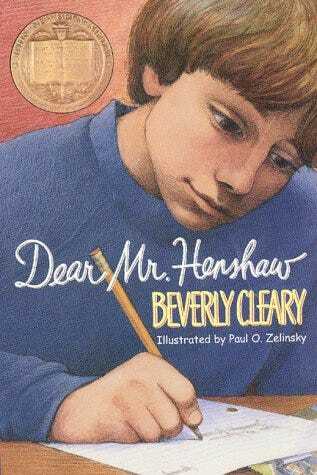 One day his teacher assigns a letter-writing project, and Leigh chooses to write to Mr. Henshaw, his favorite author. Mr. Henshaw's surprising answer changes Leigh's life. By one of our kids' favorite authors. Poignant! Pb.